Add a modern feel to your existing home interior with this excellent Chrome Venice Monochrome Tiger Wall Art. 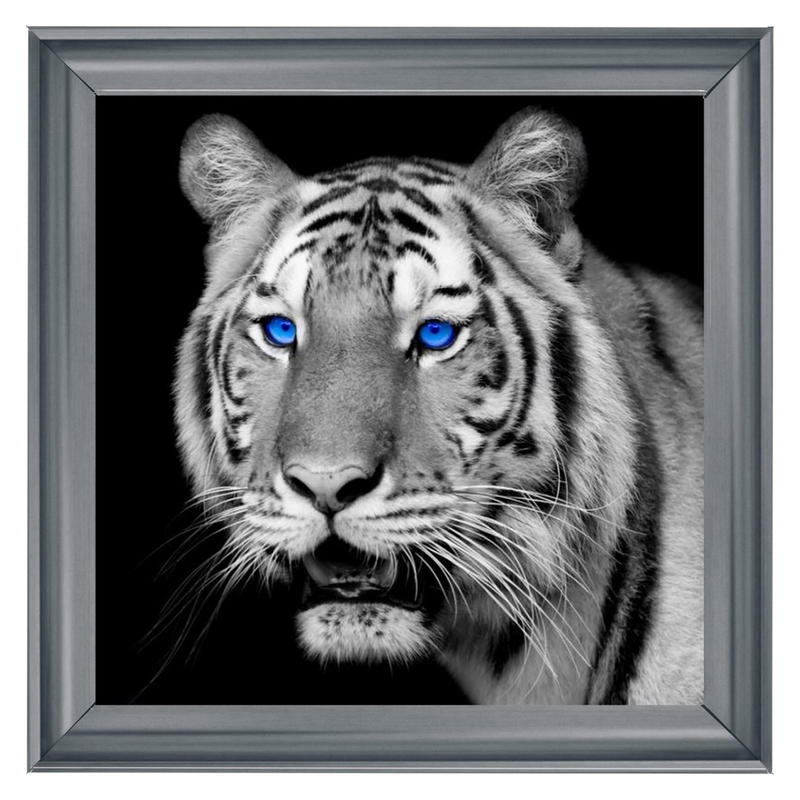 Featuring a splendid Chrome Venice coloured frame with a simplistic design this wall art also features a detailed monochrome tiger design. Handcrafted to the highest quality it's ensured to last a lifetime.